WOTOFO Serpent 50W TC Box MOD comes with built-in 2000mAh battery and supports VW and Temp control functions. 5 colors are available. Wotofo Serpent 50W is a portable box MOD with built-in 2000mAh battery. It supports max 50W power and can fire no less than 0.1ohm coils. You can either use VW mode or Temp control mode. With ergonomic design, it is comfortable for you to carry or hold with. Everything came in well packaged and on time, worth the investment! 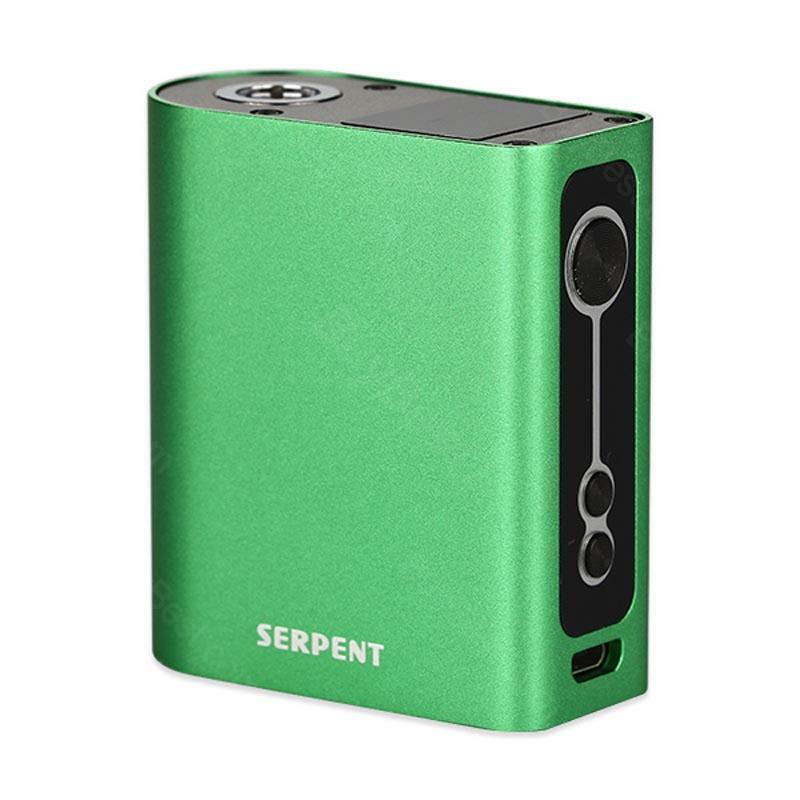 Love this WOTOFO Serpent 50W TC Box MOD! Sehr Gute Produkt würde ich jederzeit wieder kaufen. WOTOFO Serpent hat meine Erwartungen übertroffen.